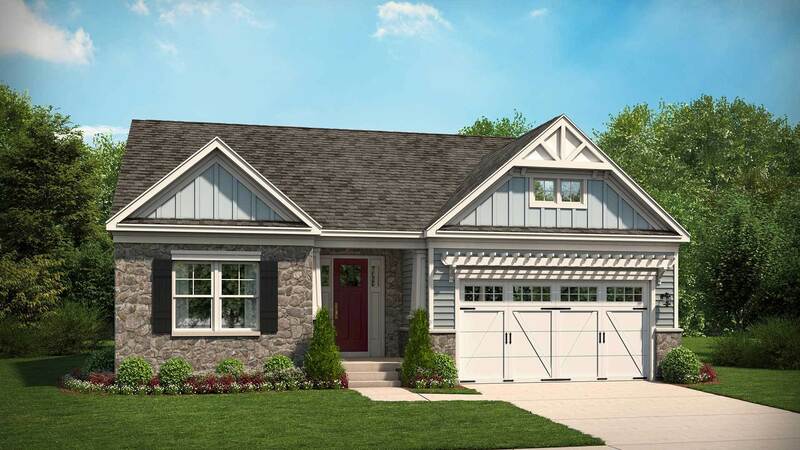 True small town living is hard to come by in Loudoun County which is why we are excited to introduce Loudoun West. A new neighborhood of single family homes in Lovettsville. When you live at Loudoun West you'll find your weekends filled with neighborhood events, farmers markets, hiking at Nearby Harpers Ferry and enjoying the local fare just steps from your new home. We are offering a variety of new home designs giving you the opportunity to choose the home that fits your lifestyle perfectly. Select a home with all of the living space and bedrooms on the main level, or choose a home that can expand with options like lofts and lower level recreation spaces & perfect for large family gatherings and simply spreading out with room to breathe.